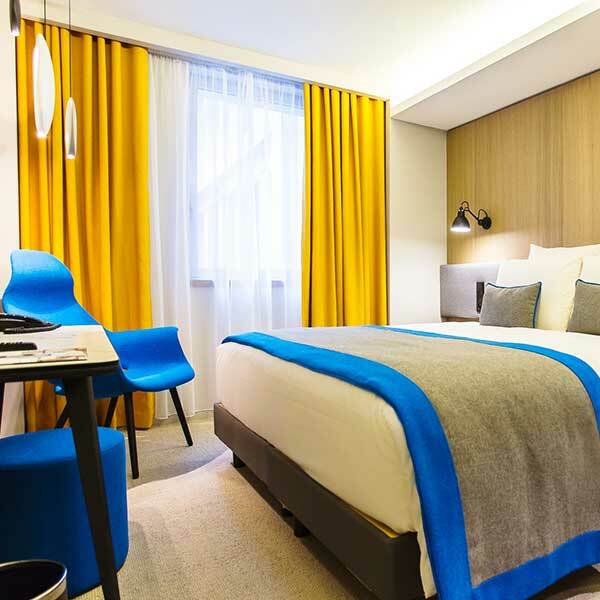 Book one of the Mercure Paris 17 Batignolles' 134 elegant, welcoming and bright rooms. Recover in the calm and enjoy the amazing view on Paris’ monuments and rooftops. 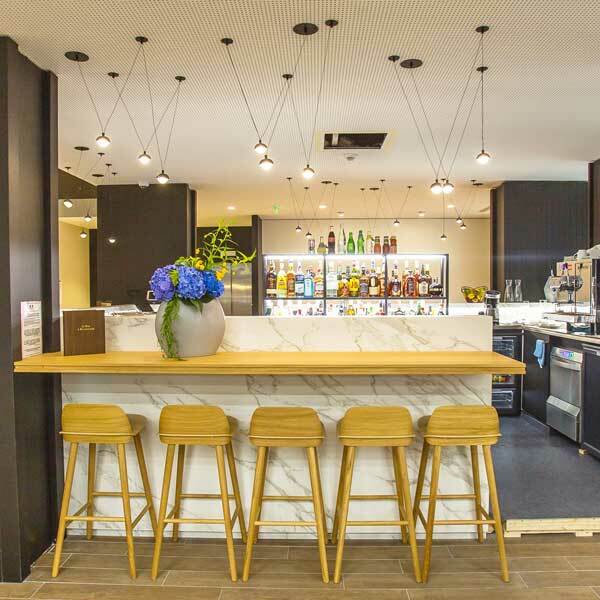 Discover the conviviality of the «Bar à Bourgogne»!True art of living, the Mercure Paris 17 Batignolles bar, openend on an intimate and elegant patio, offers you a new affordable and refined meeting place. 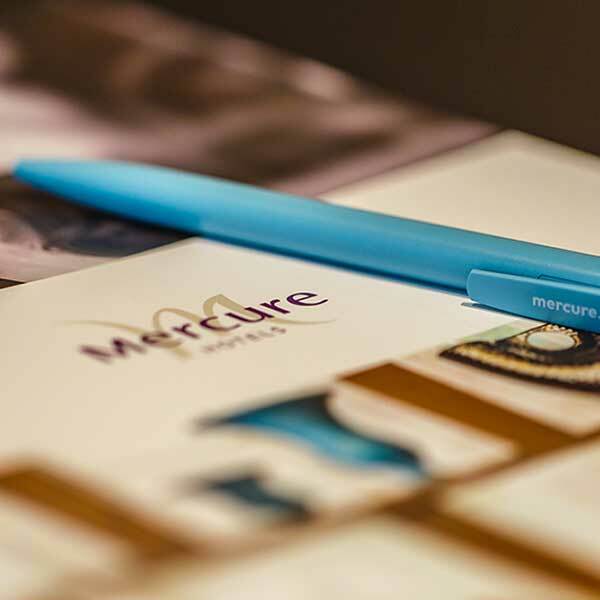 Ask for our 42-square metre private room for all your events at Mercure Paris 17 Batignolles. Let yourself be charmed by this space with daylight and view on the hotel patio. In the heart of the 17th arrondissement, Mercure Paris Batignolles is the perfect start for an unforgettable stay in the capital city! The comfort of its 134 rooms gives you a restful sleep. Make the most of it in a delicious aperitif at the hotel bar or outside in the patio. Let our team be your guide and offer you a Mercure 4-star service all along your stay. With your family, friends or colleagues, Mercure Paris 17 Batignolles is the key step in your trip to Paris.